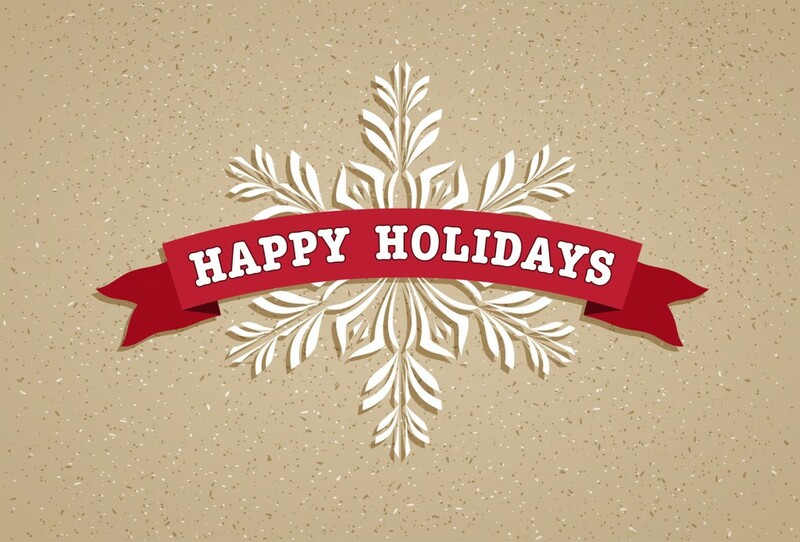 Happy Holidays and Merry Christmas from all of us at the Robert J. Los Insurance Agency! While you are celebrating the season with your loved ones, we would like to thank you for allowing us the opportunity to provide you with all your insurance needs this past year, and we look forward to doing the same for many years to come! For all of your insurance coverage needs for the upcoming year, or for any questions you have about your existing policies, please feel free to contact us today! We are located in Hamburg, New York and can help with all of your insurance needs throughout the state.